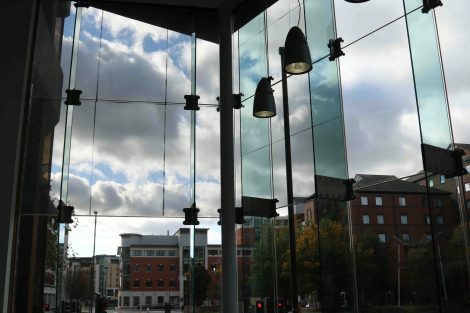 Structural glass systems are always a good solution to schemes requiring a high degree of light and a feeling of openness. 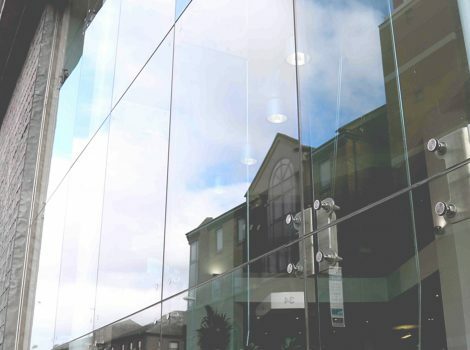 Quest Solutions work closely with major glass suppliers to design, supply and install some very visually impressive structural glass solutions. 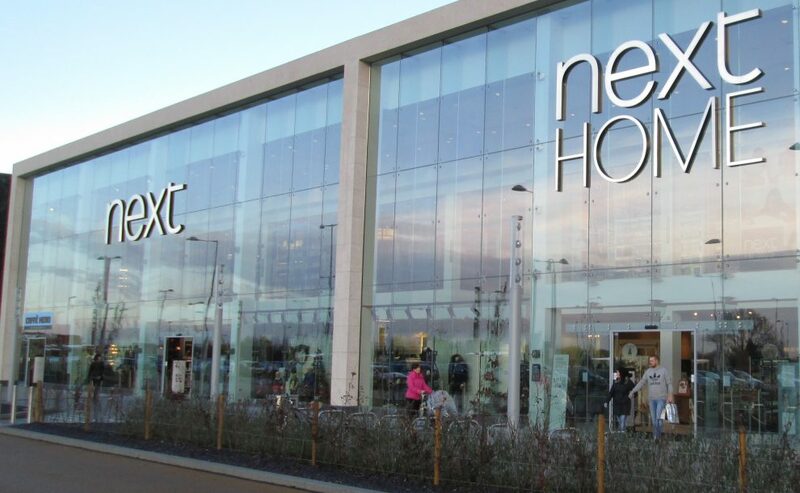 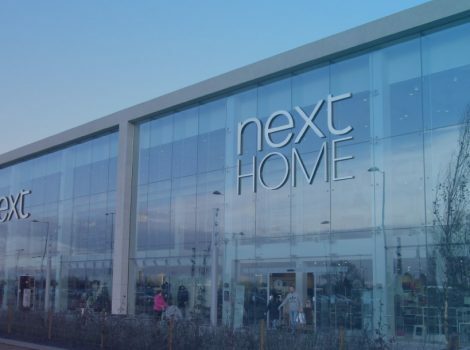 There is a high degree of technical knowledge involved in our designs and innovations in glass manufacturing sizes have seen Quest's installation teams become even more specialised and better trained in delivering these schemes.